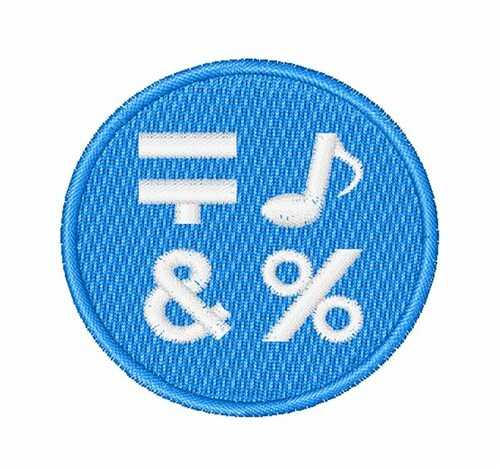 What a great design of a calculator button with an equals sign, percentage, ampersand & musical note! Use this to complete a fun calculator design! Easy Embroidery is happy to present Calculator Symbols machine embroidery design which has 5159 stitches and is [48.26 mm x 49.21 mm] large. If you would like to view more embroidery patterns please search on our embroidery designs page.